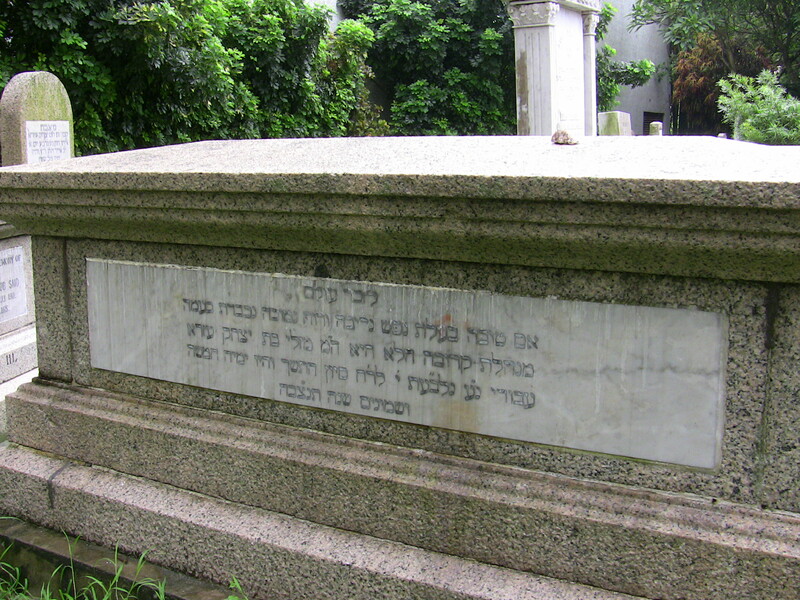 Historical Hebrew inscription says she was 85. 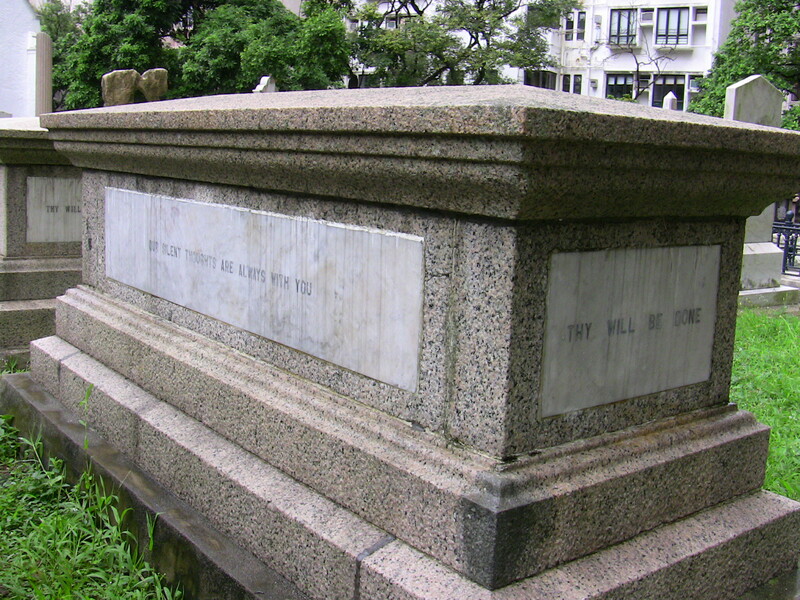 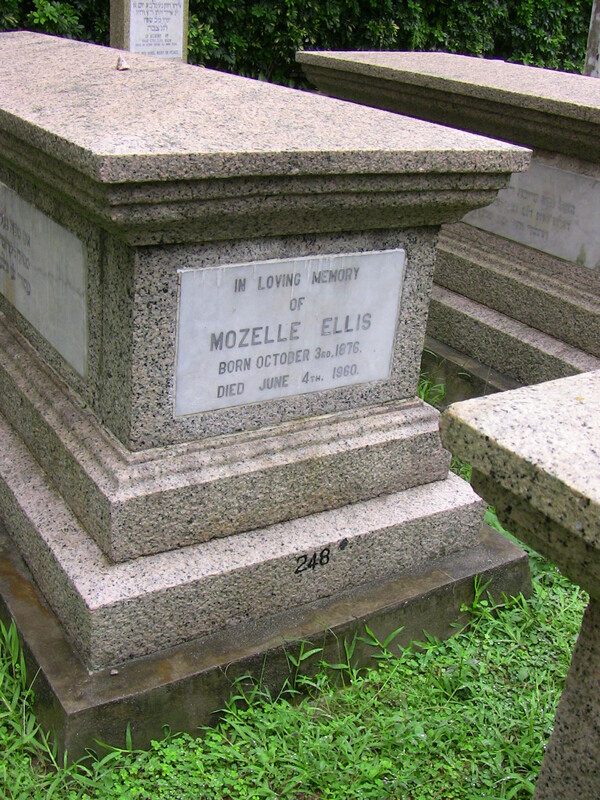 She may have been the sister of Ezekiel Isaac Ellis (2E8). 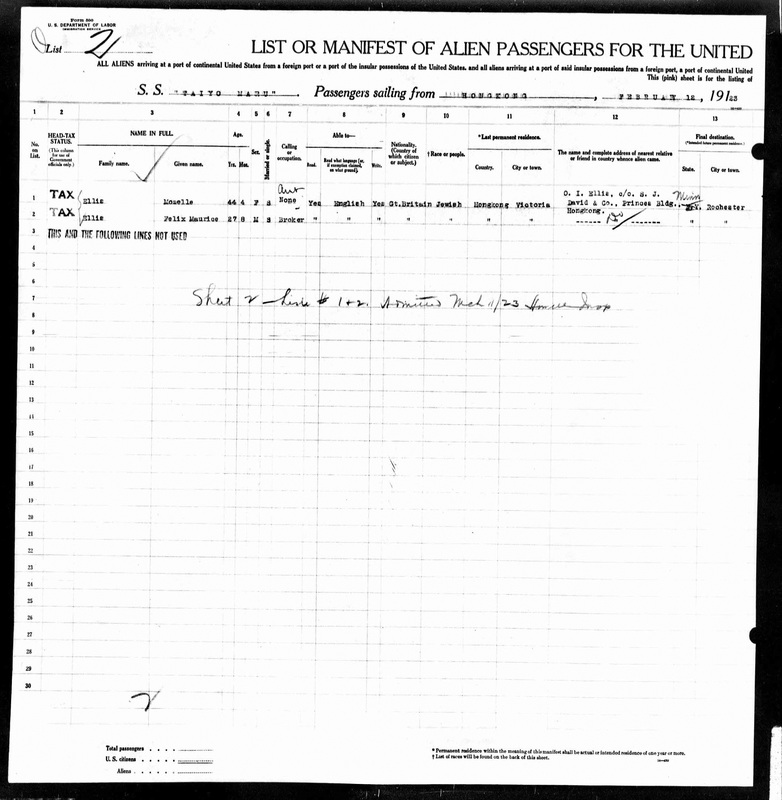 The ship’s manifest (image above) seems to indicate that she was.